At Bartlett Park we cater for the seasoned rider through to the beginner. 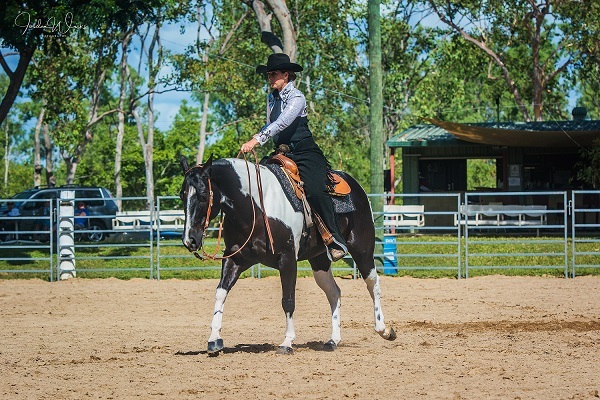 Western Pleasure teachers the rider the basics and ground work of riding and getting to know your horse better. We also hold clinics to help the member understand what Western Pleasure is all about.